As a Denver Metro and Aurora Colorado Property Management company, we never want to see our clients go. And there is something bittersweet about getting clients from another property management company. After all, we want our industry well represented and we want people to get a tremendous value from using a property manager, because “a rising tide lifts all boats”. Here are the top 3 reasons we have found that causes someone to ‘jump ships’ in the property management world. 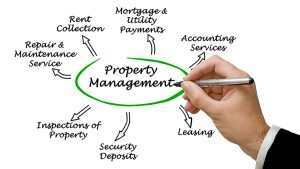 This problem is certainly not unique to the property management industry. In fact, the irony of our super connected world, where you can communicate with people via dozens of methods, we suffer from lack of communication more than ever. You can call, text, email, Facebook message, leave a voice message, write a note, put a note on an invoice… yet somehow, we fail to know the BEST way to communicate with any given person, and therefore communicate in the way we like best, or sometimes, not at all. We can take for granted that the other person somehow heard from So-and-so, or will know the work was done, the bill was paid, etc. by way of NOT receiving something. Nothing can lose a customer faster than simple lack of communication. Owners want to know expectations and they want to know results. Without these two things, it is like talking to a sail. Eventually, the owner feels ignored and they go looking for someone to talk to, someone who will listen, someone who lets them know they exist and are appreciated. There are a lot of costs involved with getting a rental filled. Marketing the property, spending money on conducting background checks, and labor hours to interview prospective clients, are just a few. Owners have to cover these costs, which cuts into their profits. When an owner is dealing with constant tenant turnover, it is a hassle, and worse, cuts into their profits. Unqualified tenants. The Property Manager possibly didn’t do a thorough job of screening the applicant. Even though the applicant was able to produce employment verification and the required deposit money, the employer wasn’t contacted. References, including the former landlord, weren’t called. Basically, due diligence wasn’t done and the tenant ended up being low quality. This happens sometimes- people get laid off or have medical emergencies, but when tenant turnover is high, repetitive and habitual, it is an issue with the manager. Poor Management. 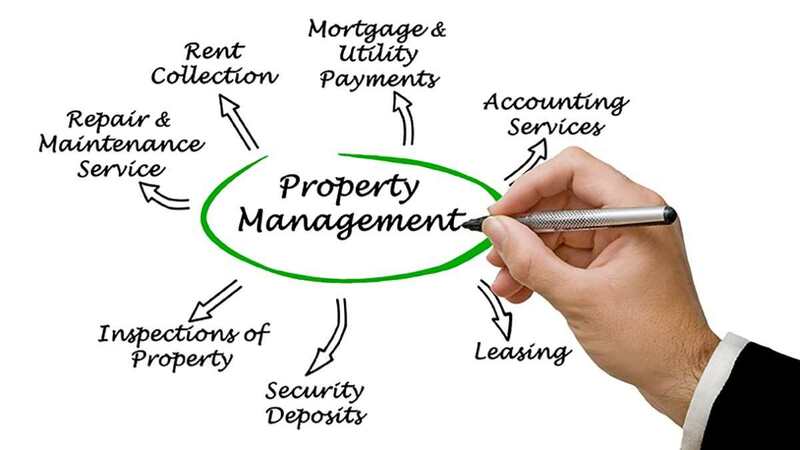 If the Property Manager is neglectful of the tenant, this can result in high turnover. Ever heard the term “slumlord”? This is the term that is applied here. When the Property Manager ignores the legitimate needs of the tenant, is belligerent regarding requests or otherwise is problematic with boundaries, laws or ethics, this is a big problem, and tenants won’t stay. Tenant Dissatisfaction. This goes hand in hand with poor management, but is separate for another reason. Sometimes the needs of the tenant changes- they moved into a one bedroom and now they have a baby on the way and want a second bedroom. This is not something that can be foreseen or controlled. But, when tenant dissatisfaction comes from the property not being maintained, or the rent is too high, those can contribute to tenant turnover. While most people will say their rent is too costly, there is the truth of what the market is barring. If comparable units are going for a third or half of your unit, tenants are likely not going to stay. A good property manager keeps up on the market trends. This has been said already, but needs to be said again because it is so important. 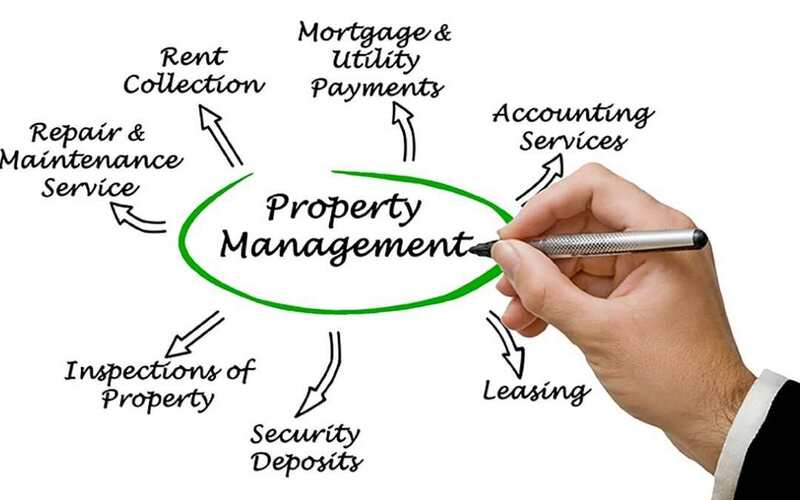 Good communication should be the goal of a Property management company. Owners should expect updates on the property including inspections, any changes and always the status of vendor service orders. Is it too much for a home rental property owner to be given an update on a repair status? We think not. If the property management company you are using is no longer steering you the way you want to go and you are looking for a change, Legacy Properties-PM would love to help. Want to avoid the pitfalls of poorly managed, high tenant turnover companies? Call 720 989 1996 and contact Legacy Properties-PM today using the form below.